Before the PC age, video games were little more than a novelty in the eyes of mainstream media. 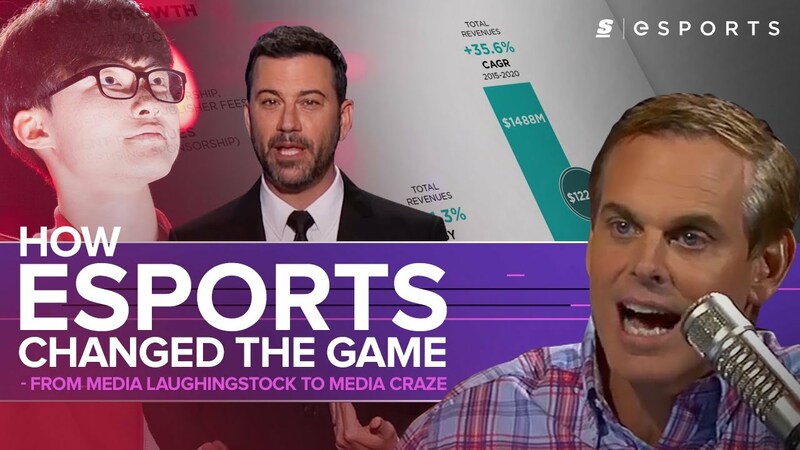 But now, with attendance, viewership and prize pools for esports skyrocketing to heights hard to ignore, the media at large has come to embrace the industry. Here's a look back at how pro gaming went from media laughing stock to craze.